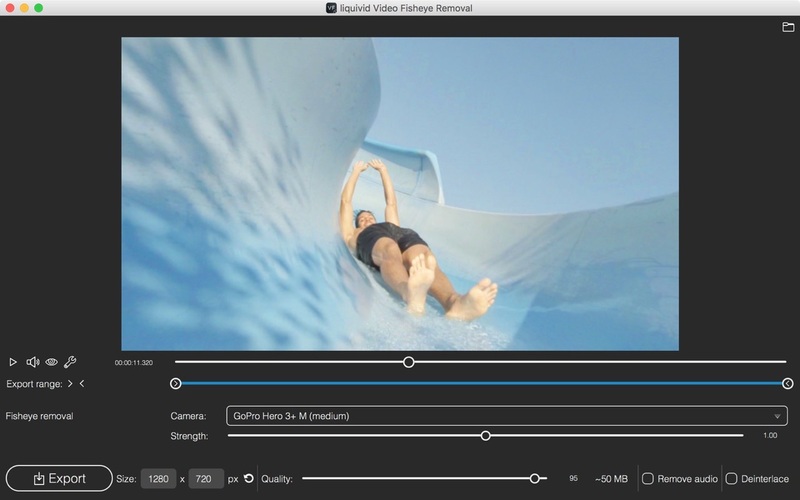 liquivid Video Fisheye Removal 1.0.11 – Easy-to-use video and photo correction. Liquivid Video Fisheye Removal is an easy-to-use app that removes fisheye distortion from videos taken with action cameras or other extreme wide angle lenses. Next story Scrutiny 8.1.16 – Suite of Web optimization tools. Previous story Flux 7.1.11 – Advanced Web-design tool. Scoreboard 1.0 – a collection of Titles, Lower thirds and Transition effects for Final Cut Pro X.
Super Video Enhancer 1.0.33 – Easiest video editor. Videobox 4.0.7 – Download Flash video through your browser.